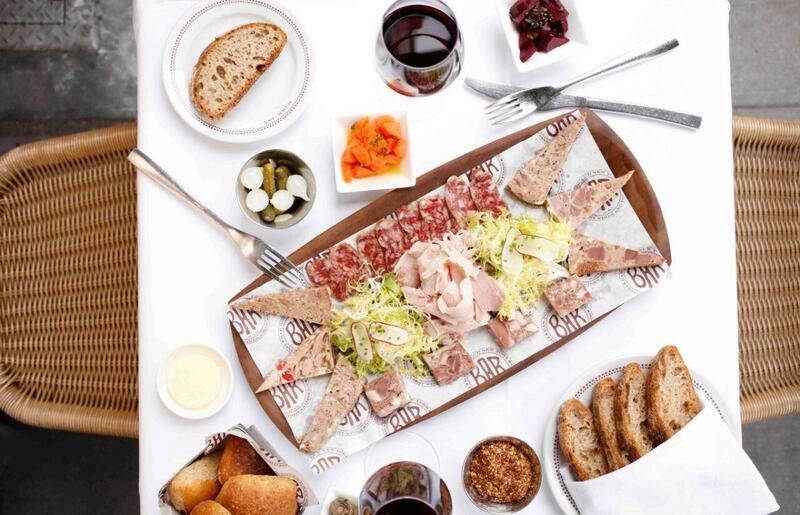 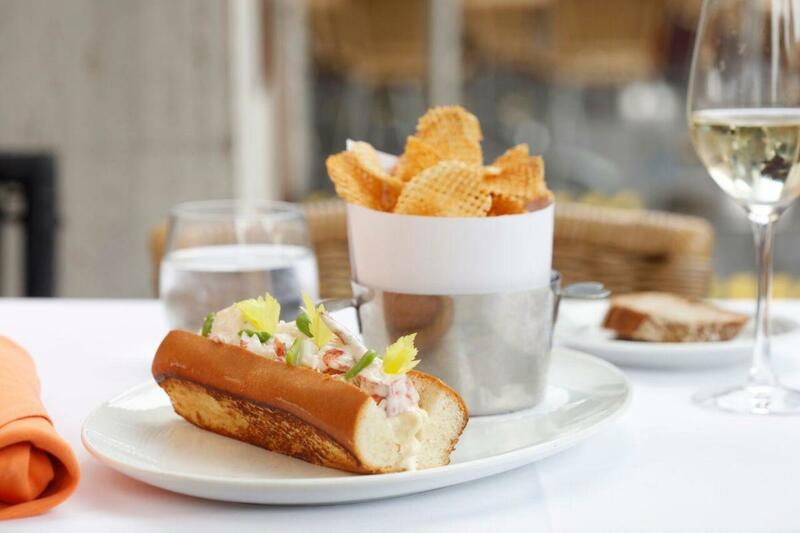 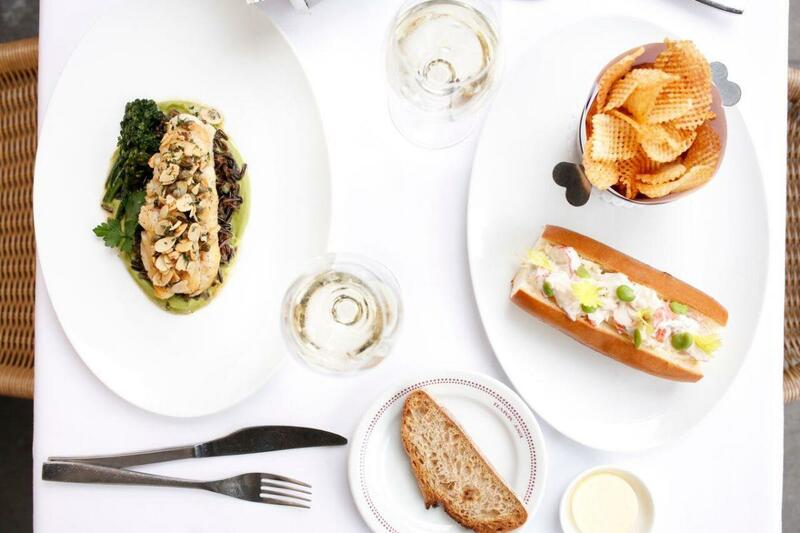 If you’ve ever wanted to break bread at an avant-garde cavernous wine cellar with your eccentric, well-off French friends, then Bar Boulud is what you’ve been waiting for. 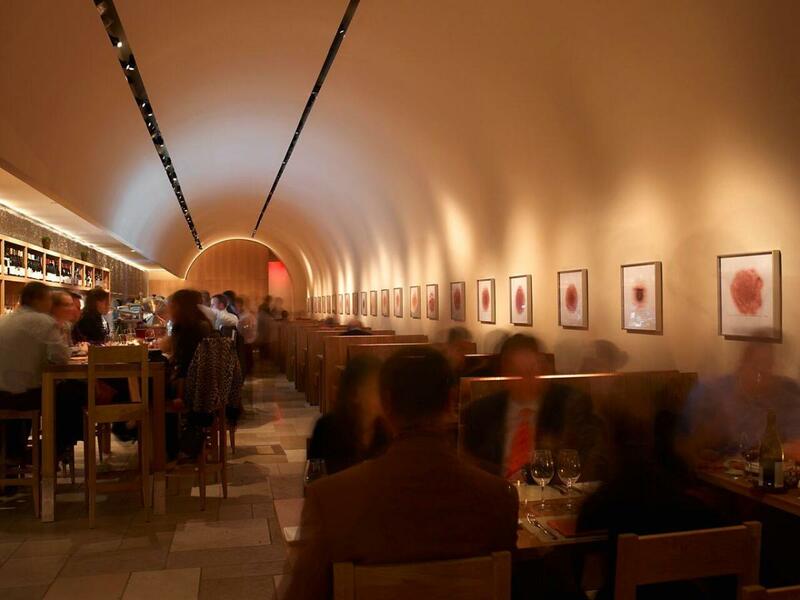 Long, intimate and ending a cozy tasting room, this is Daniel Boulud’s manifestation of brasserie fare done with standard and modern flourishes. 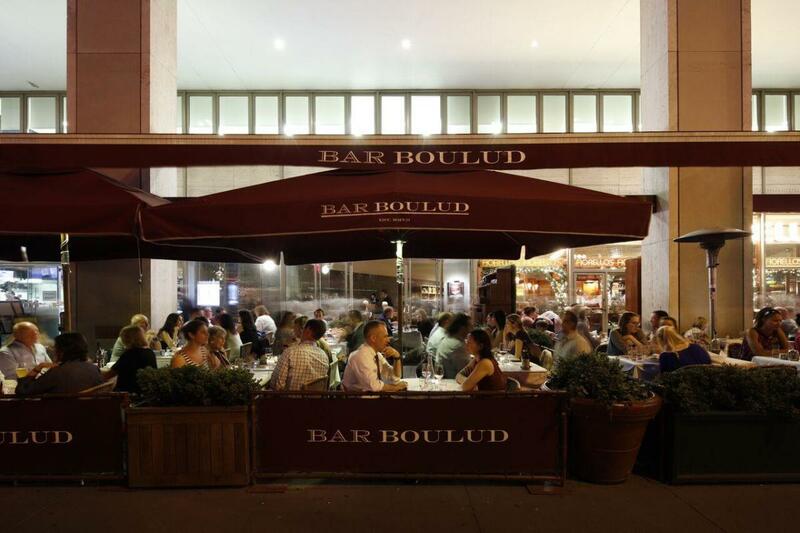 The steak frites and coq au vin are popular dishes, and Boulud scores with a new preparation of one of his classics: pork belly.